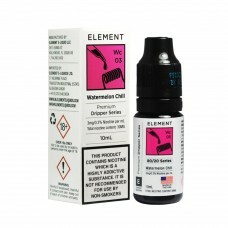 Rich banana nut bread infused with subtle caramelThe aroma of freshly baked banana nut bread will ma..
Vibrantly juicy watermelon chillerRefreshing watermelon meets the smooth chill of mint. 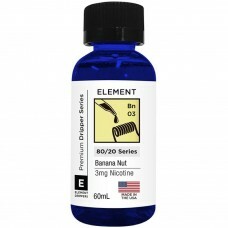 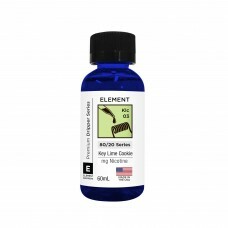 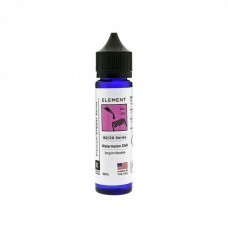 This unique ..
Key Lime Cookie eliquid by Element is a dessert blend that greets you with a wave of freshly baked&n.. 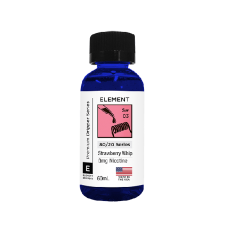 Strawberry Whip is an e-liquid made by Element in the USA which carries the flavour of strawberry an..
Watermelon Chill E-Juice by Element E-LiquidAmerican made with only the finest ingredients comes the..